It’s widely acknowledged at this point that “Escape The Room” attractions are becoming a big deal. And it’s not just true in Manchester. These real life games are taking off in cities all over the world, and seem to be attracting more visitors with each passing month. One interesting article looking into some of the stats and demographics behind the movement last summer labeled Escape The Room games as a world-wide phenomenon. And it’s hard to disagree. What you may not realize, however, is that just as real life Escape The Room attractions are becoming more popular, the same concept is beginning to emerge in the growing industry of virtual reality gaming. Typically, when we imagine the latest and greatest VR games, we think of adaptations of other popular video games. For instance, one of the biggest pieces of news of 2017 has been the forthcoming arrival of Fallout 4 in VR. This is an open world, post-apocalyptic adventure game that was released by Bethesda in 2015 and earned great reviews on PC and major consoles. It’s one of the bigger titles of the last few years, and it’s now set to be one of the first major forays into large open world environments on VR. But it’s a direct adaptation. 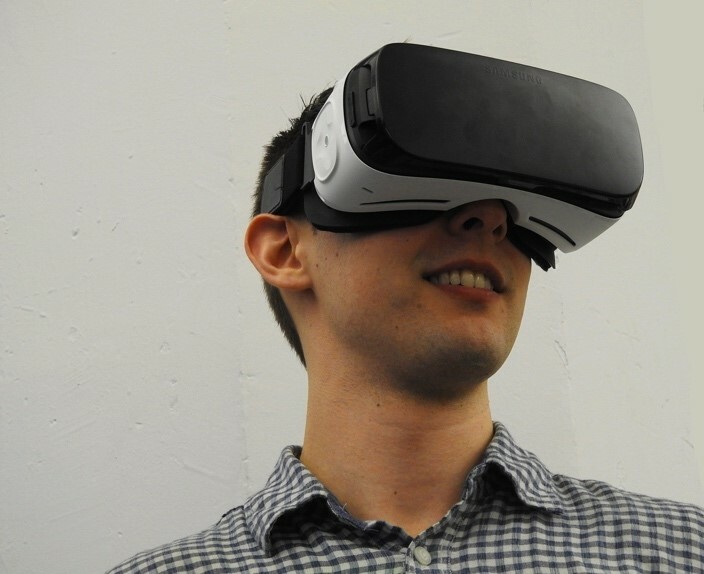 We have also seen VR used to alter and adapt entire genres – or at least begin to. One example that comes to mind is CasinoVR, a poker game that simulates a live casino room for players. It’s fairly simple as is, but when you consider the broad nature of casino gaming online, its potential becomes clear. There are diverse ranges of slot games, all kinds of different poker tournaments, blackjack and roulette arcades, etc. VR has the potential to transform this whole wing of the video gaming business into a single comprehensive virtual environment featuring all of the relevant games. But where Escape The Room activities are concerned, the concept is different. This isn’t VR offering a new version of a popular video game, and it’s not VR transforming a popular genre. Rather, it’s VR simulating a real world activity (even if that real world activity was first imagined in simple little app and browser games). But in a way, that makes it even more interesting. It’s not hard to understand the appeal. When you attend an Escape The Room facility, there’s definitely a certain appeal in the physical nature of the experience. You can walk around a real space, look for clues with your hands, and interact with friends or colleagues, for instance. But in VR, while some of these aspects of the experience are diminished, there are benefits as well. For instance, you may have the option of trying several different rooms in sequence, rather than having to schedule an outing in one room or the other. You may even be able to adjust difficulty levels, or work in coordination with friends in real time. There are already some enjoyable Escape The Room games available for VR, but as with most games, we’re in the early stages of development. This is a genre that will almost certainly be improved in the near future, and given the popularity of the real life version of these games, it will likely be a priority for a lot of developers.